Famous Stars and Celebrities Heights - How tall are Celebrities? Comparing the height of Celebrities. How tall are you? 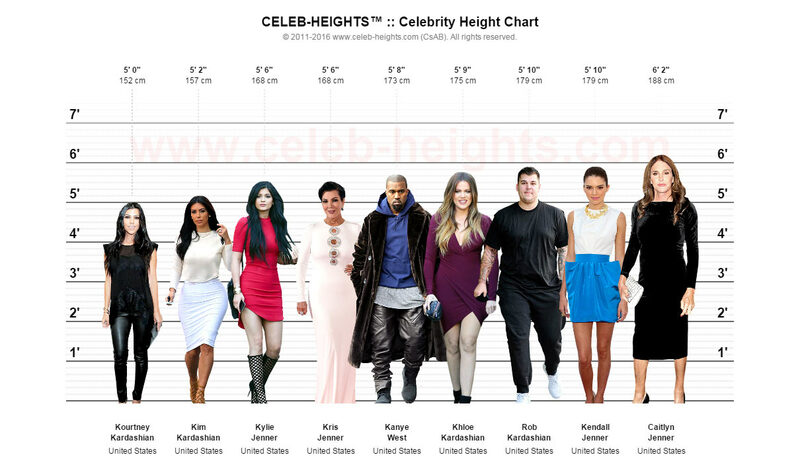 Compare your Heights with the Celebrities. Our unique interactive height compare tool, celebrity height chart maker may be just what you are looking for. Simply follow the user interface, add your height and view the results. Please recommend this Compare height tool to all your friends. Compare Height Now! 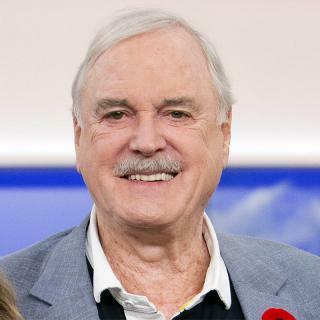 - Almost 1000 celebrities are included in our database. Choose a Celebrity, by name, and Compare it with other Celebrities. Incomplete this list? Send us more info about the celebs. How to compare a celebrity with other celebrities? Choose a Celebrity, by name. How to compare a celebrity with an other celebrity? Enter your Full name (Firstname + Surname)... Use only a-Z,"-.' characters. How to compare your height with other celebrities? Enter your height (cm). Use number only, between 80 to 240. What kind of images need upload? - How do I make jpeg image background transparent? What is the average celebrity height? How tall are Celebrities? 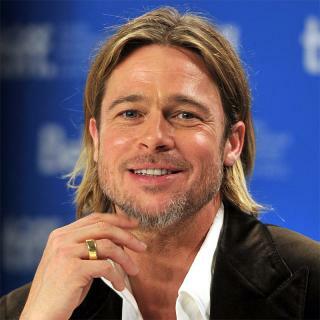 What is the celebrity height of... Brad Pitt, Kate Middleton, Tom Cruise, Jennifer Lawrence, Kim Kardashian, Jake Gyllenhaal, Adele, David Beckham, Kendall Jenner, Leonardo DiCaprio and many more?